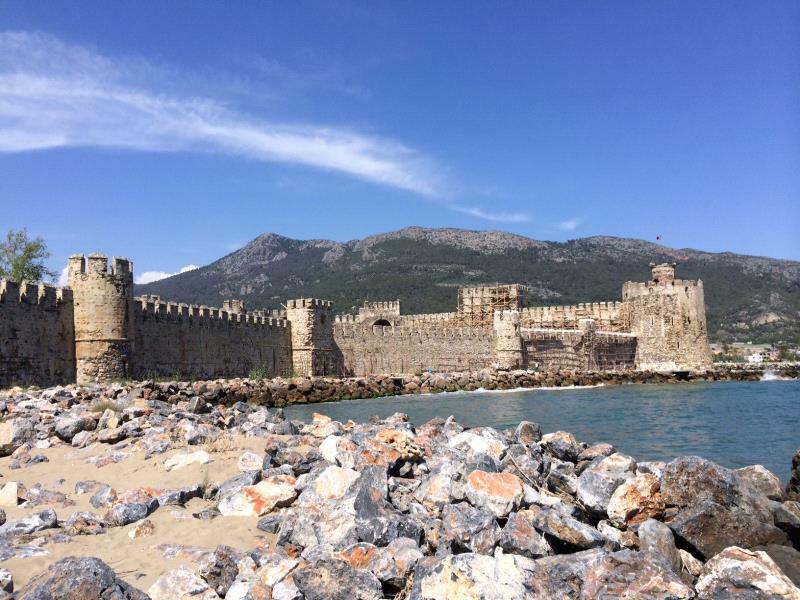 You will pay less than international indirect websites by booking us. 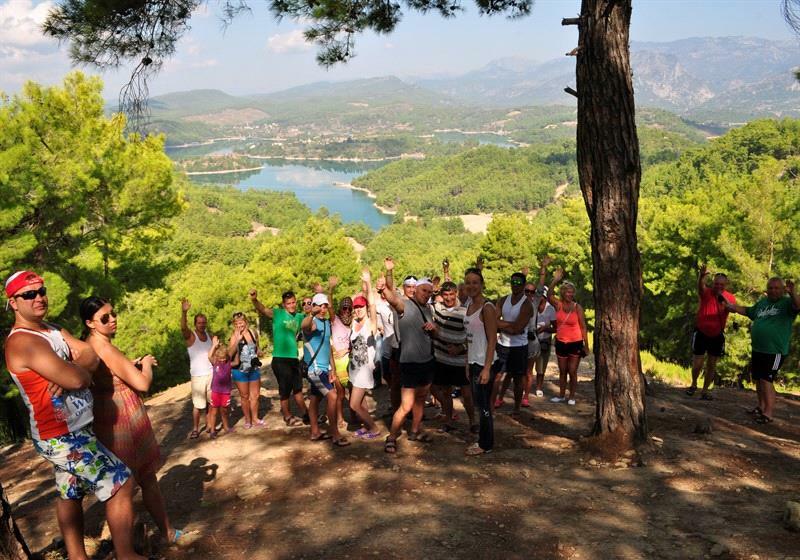 SPECIAL DISCOUNT FOR GROUPS ! 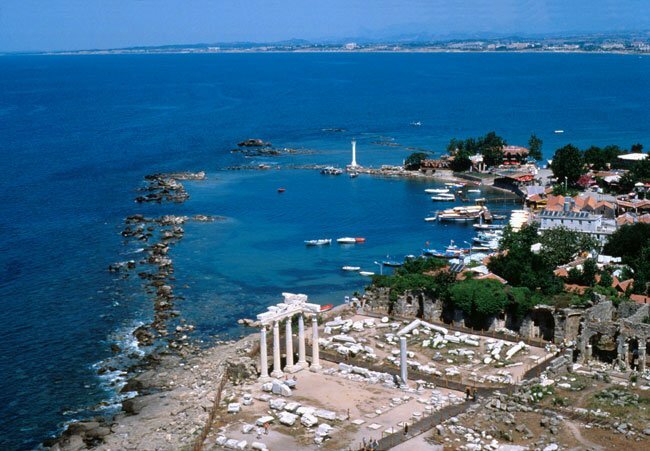 Alanya short city tour is a mini sightseeing trip to the most popular places of Mediterranean region's paradise Alanya! 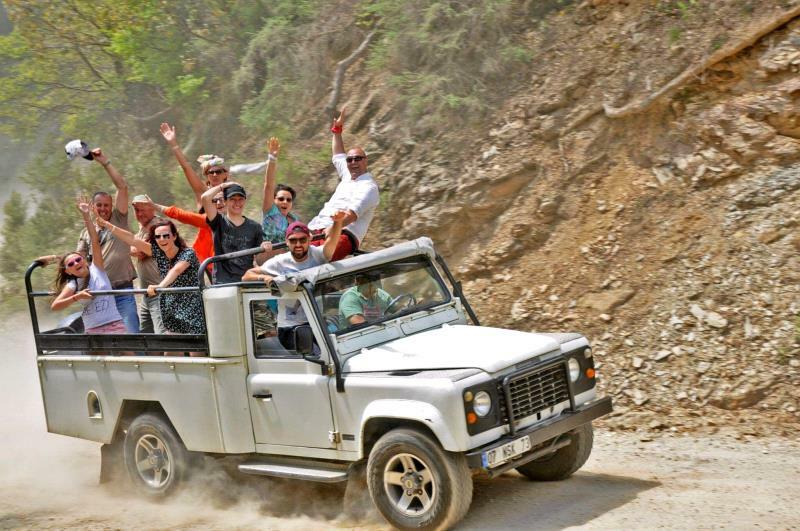 Alanya jeep safari tour is a great fun and nature safari tour organized by 4×4 landrover safari jeeps on the beautiful Taurus mountain covered pine forests. 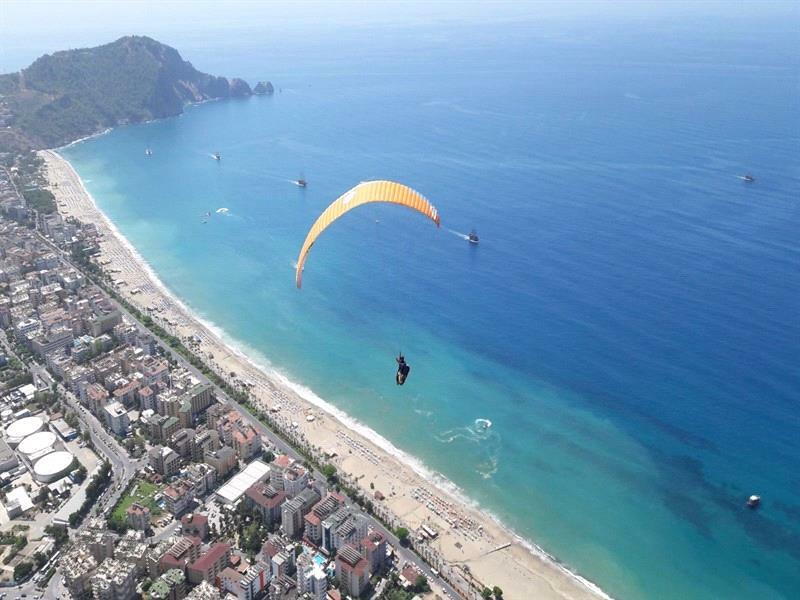 Alanya paragliding tour is an exciting and full adrenaline flight by our experienced paragliding pilots from 700 meters high Yassı tepe hill (on Taurus mountain) to world-famous Cleopatra beach. 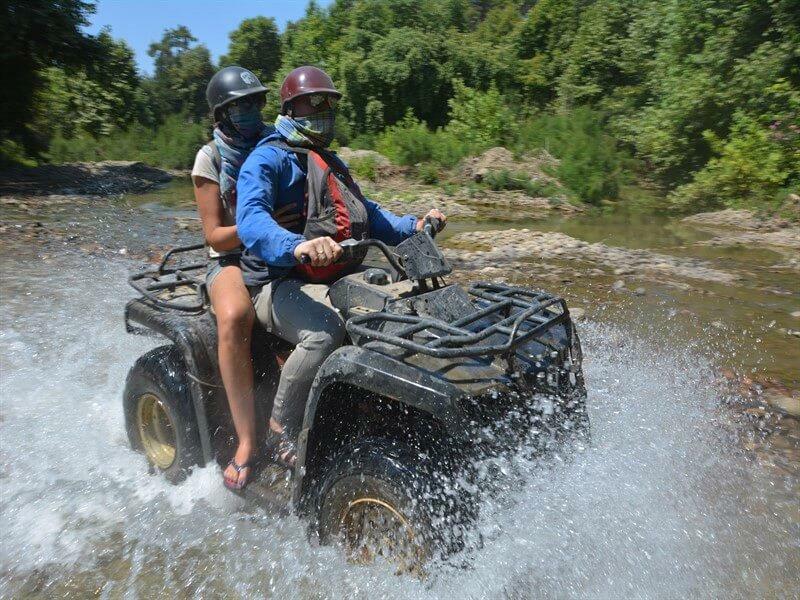 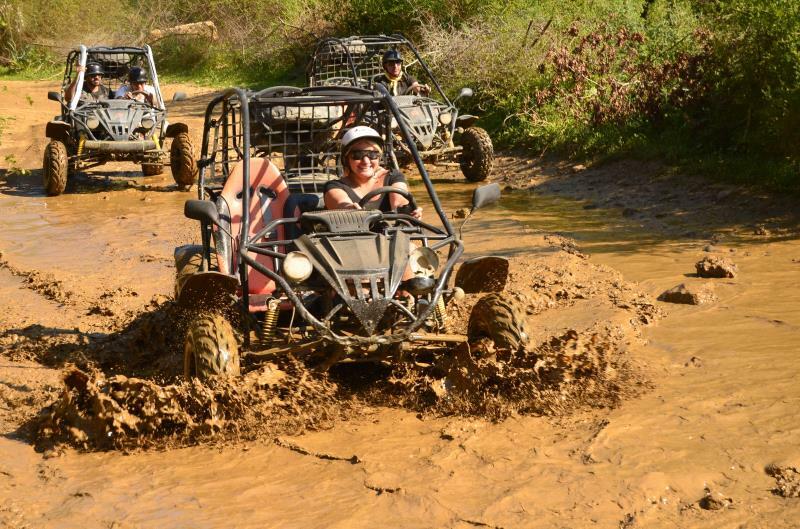 Alanya quad safari tour is an exciting,adrenaline and adventure tour that is organized on muddy roads (off-road) of the foothills of the Taurus Mountains covered with pine trees. 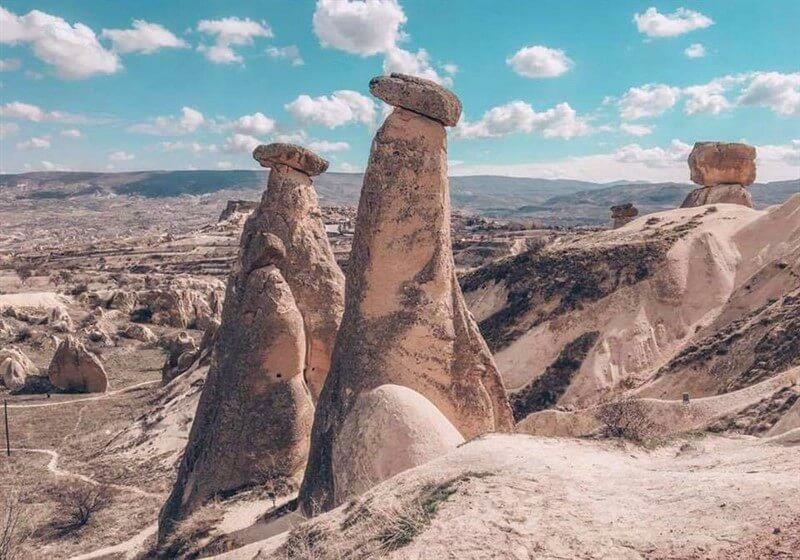 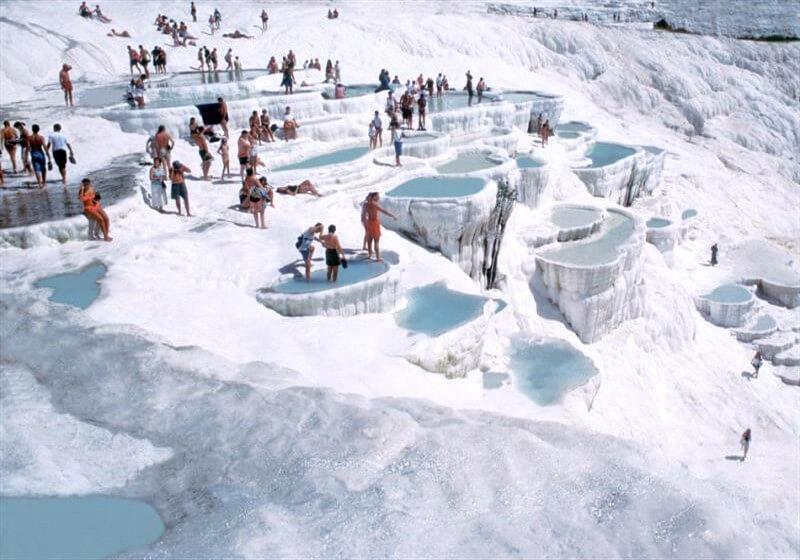 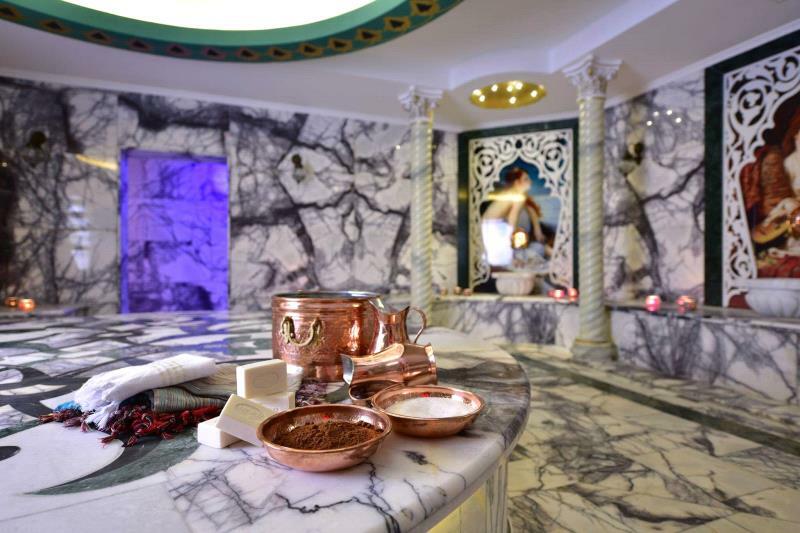 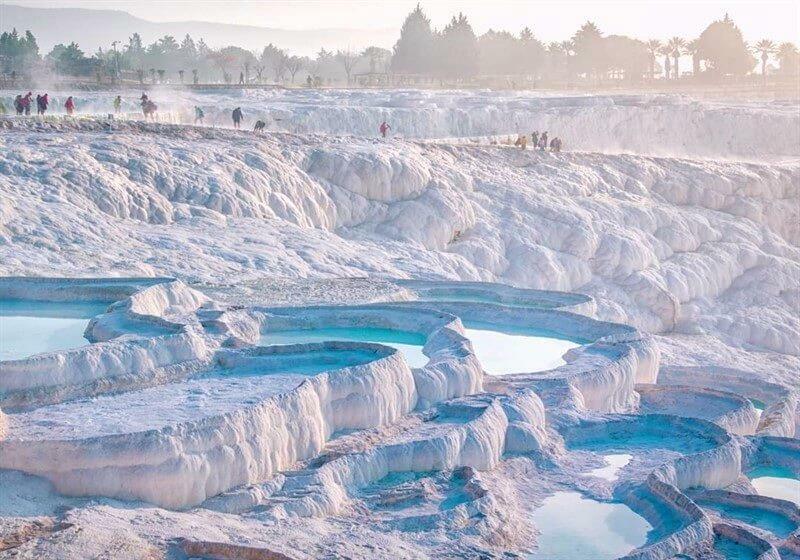 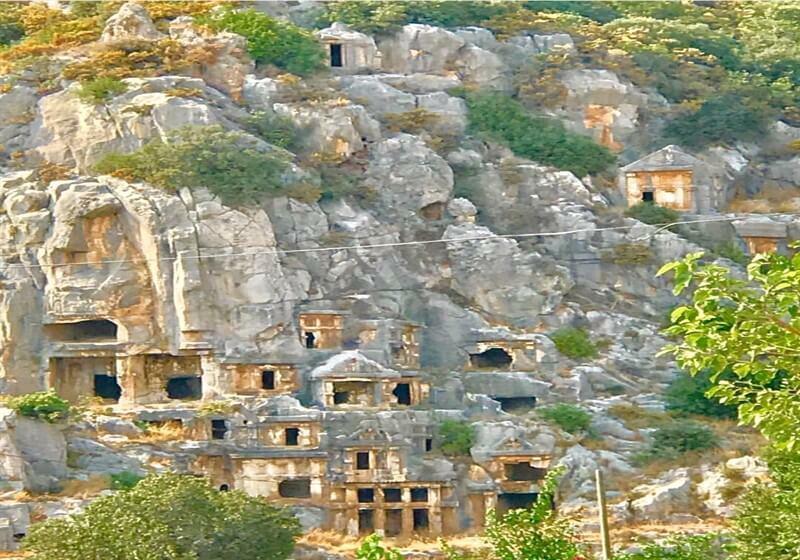 Cappadocia 3 days tour from Alanya is a culture tour that we offer you with 2 nights accommodation.Cappadocia which is unique in the world and is a miraculous nature is about 500 km away from Alanya. 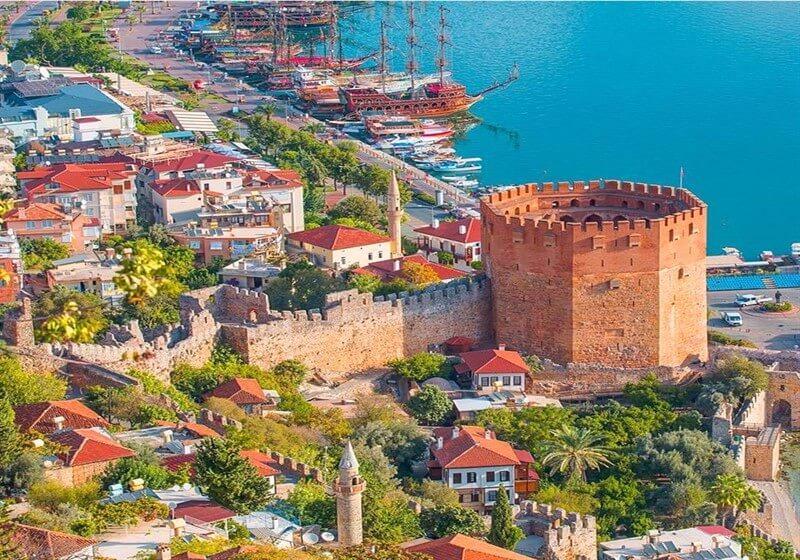 Anamur tour program cosist of Anamur city, Anemurium antique city, and Mamure castle.We also make you taste famous Anamur bananas at the Anamur tour. 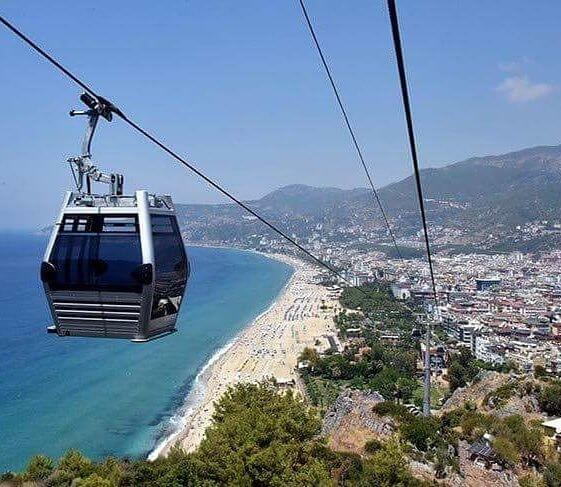 Alanya city tour is full day guided sightseeing tour.At Alanya city tour; you will see the most famous attractions of Alanya.Cleopatra beach,Dim Cave,Dim river,Alanya Castle,Dim Dam are some of them. 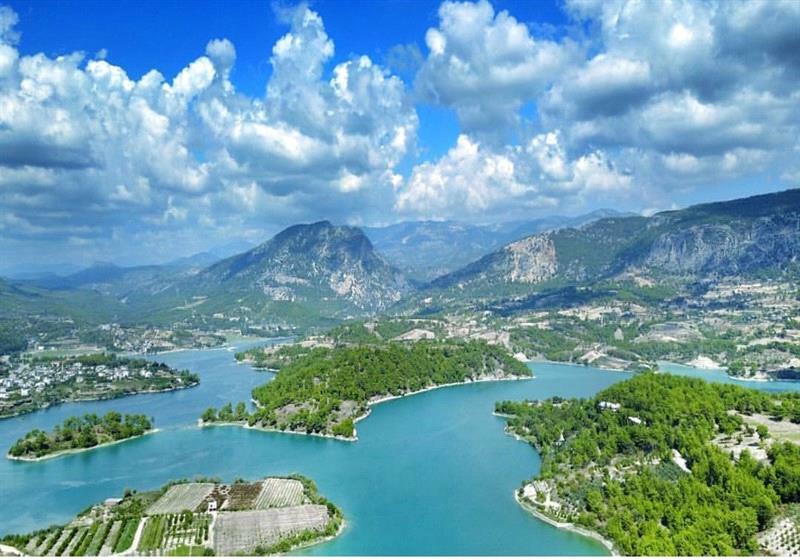 The fire of Anatolia is a synthesis of hundreds of folkdance figures and music from different regions. 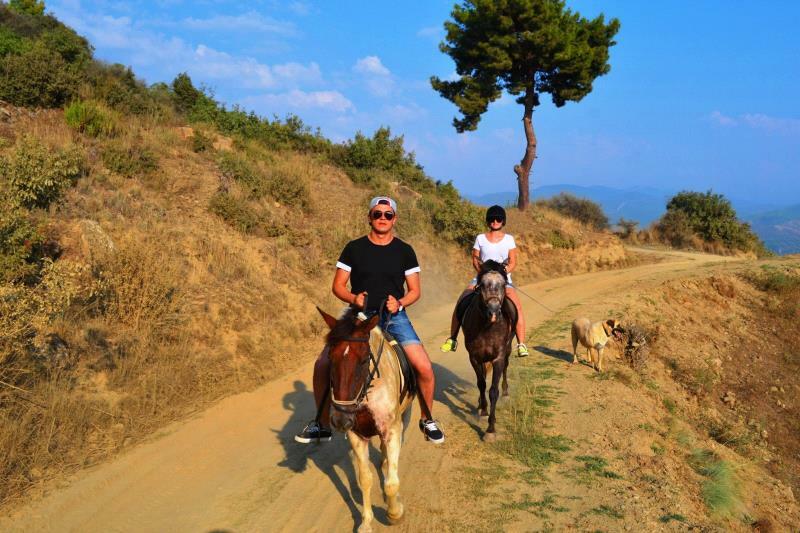 Alanya Cappadocia 2 days tour is a culture and history tour organized 3 times in a week.Cappadocia is about 500 km away from Alanya. 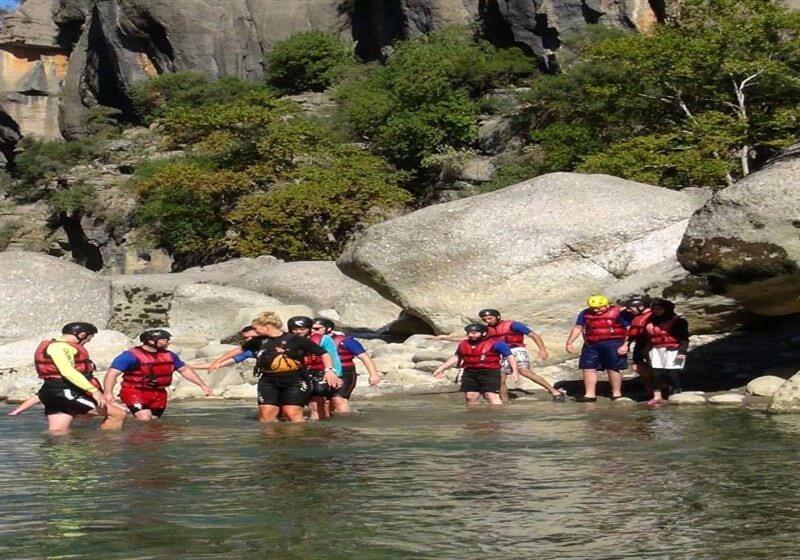 Alanya Rafting and Zipline tour (2 in 1) is a fantastic adventure combination tour which consist of zipline and 13 km rafting courses in Köprülü canyon national park. 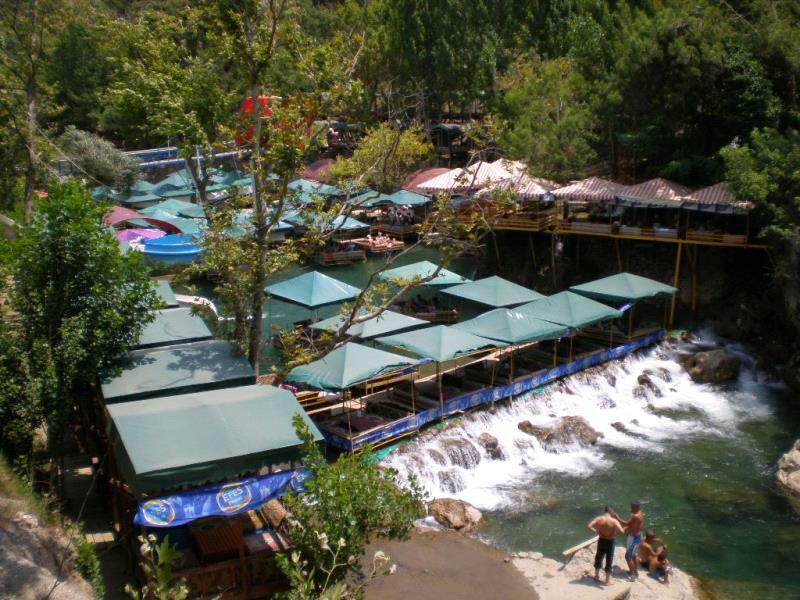 Alanya Dim River (Dimçay) and Dim cave tour is a joyful and nature excursion. 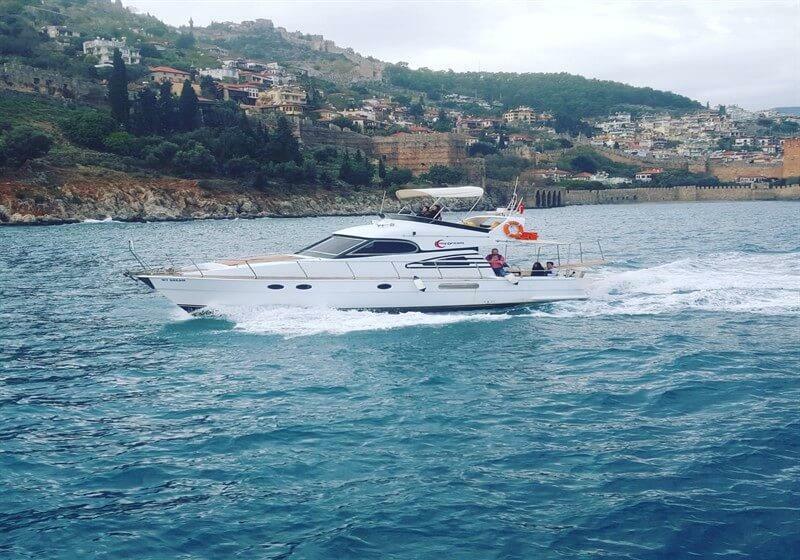 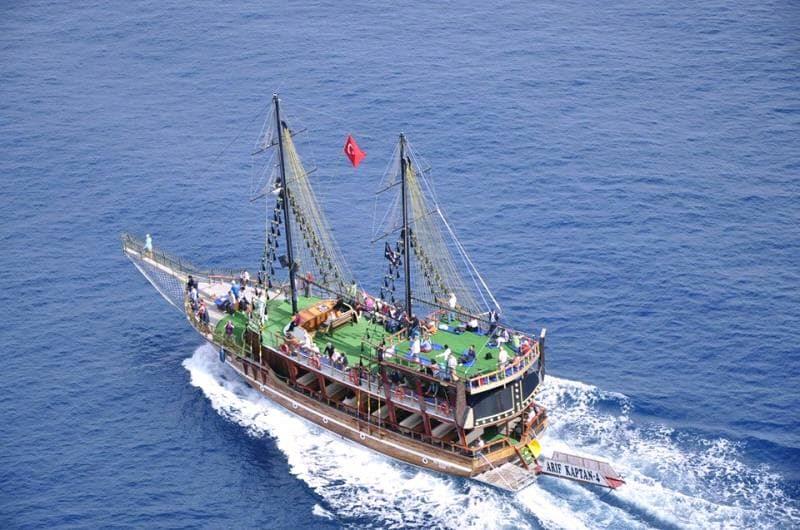 Alanya private boat (yacht) tour is a tour program for special groups and families.Our private (Vip) boat from Alanya is ready for your service anytime and any day upon your request. 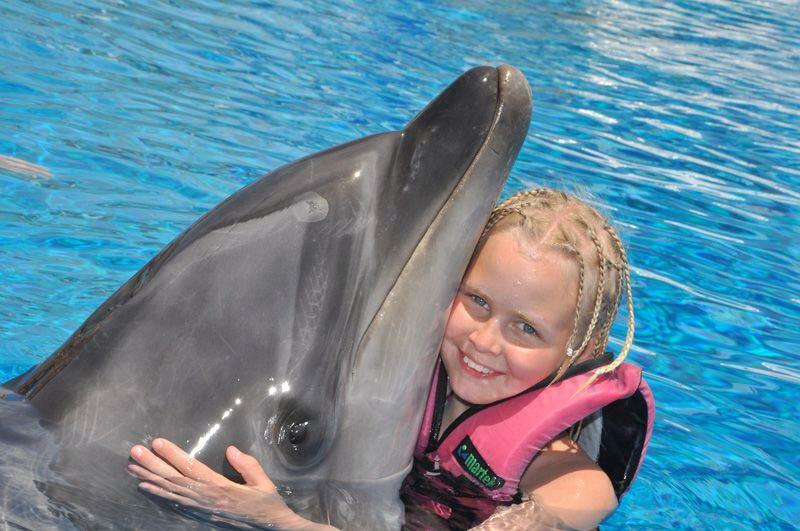 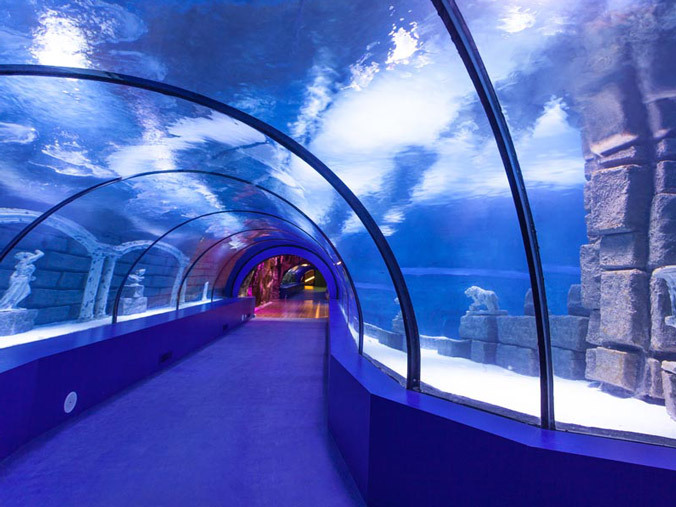 The Antalya Aquarium Tour from Alanya takes you to Antalya Aquarium, one of the biggest aquariums in the world. 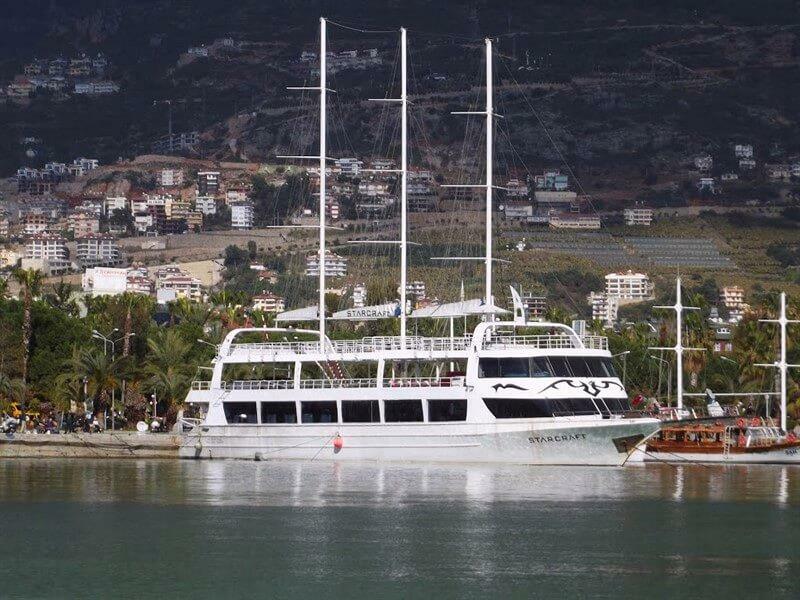 Alanya Submarine tour offers you great opportunity to discover the beauty of the Alanya underwater without getting wet by Turkey's first tourist submarine NEMO PRIMERO. 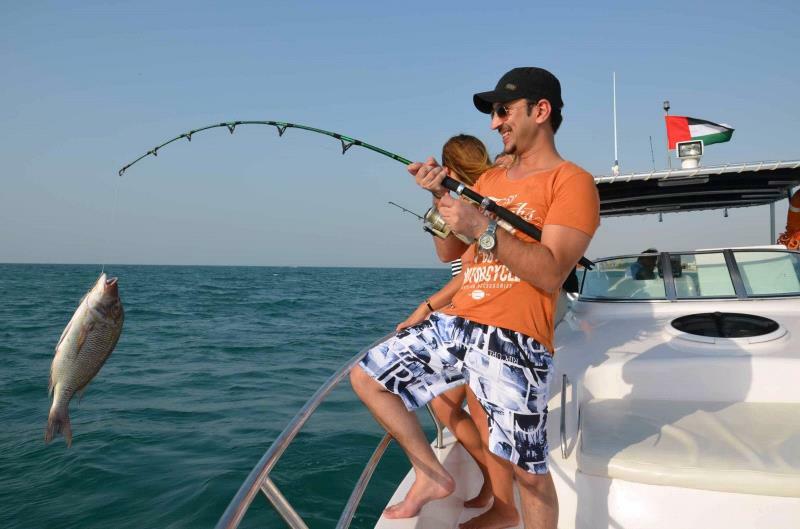 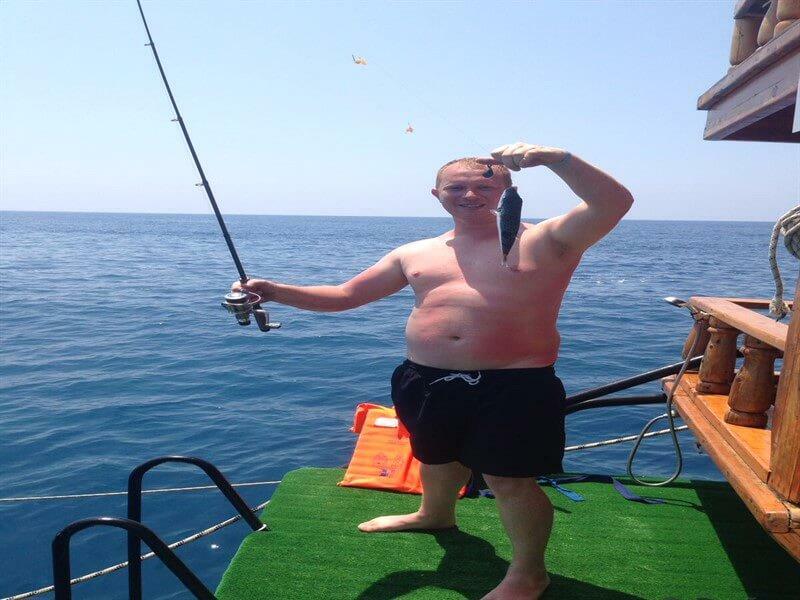 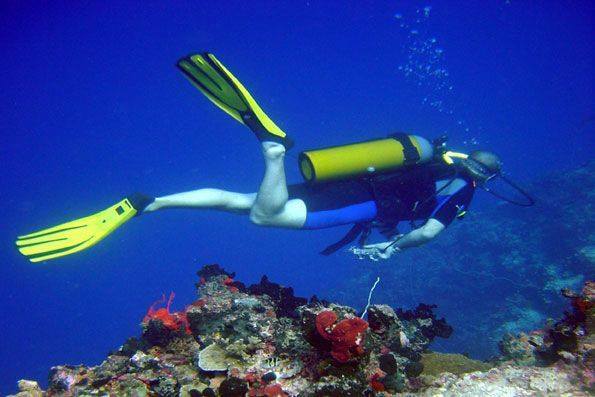 Alanya fishing and snorkeling tour is a great hobby and fun tour that you can see the coastline of Alanya and also you can do fishing and snorkel. 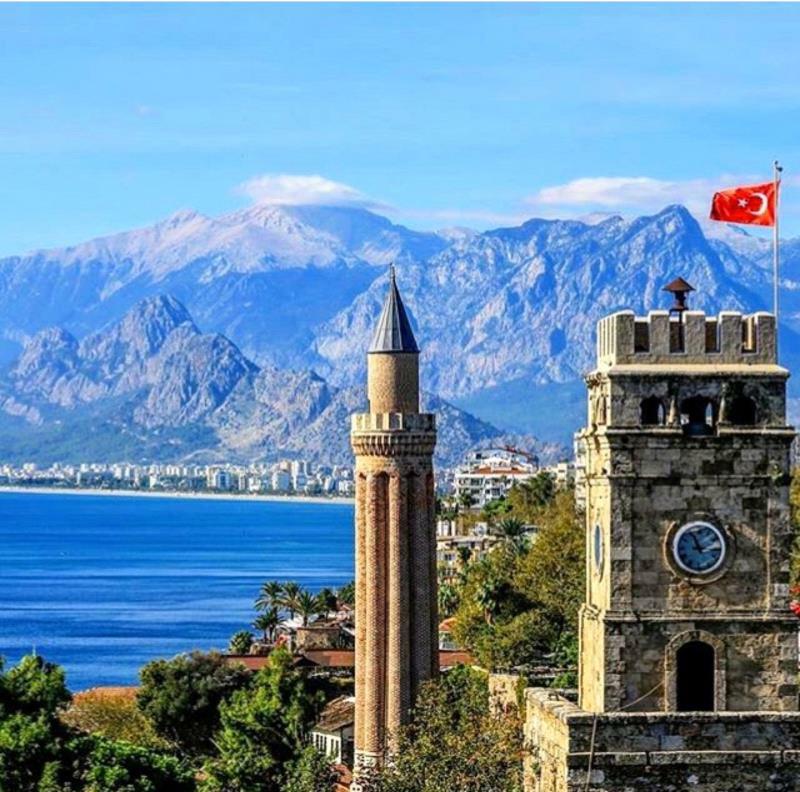 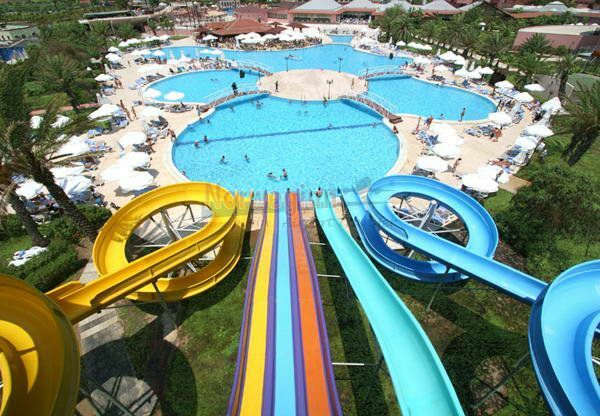 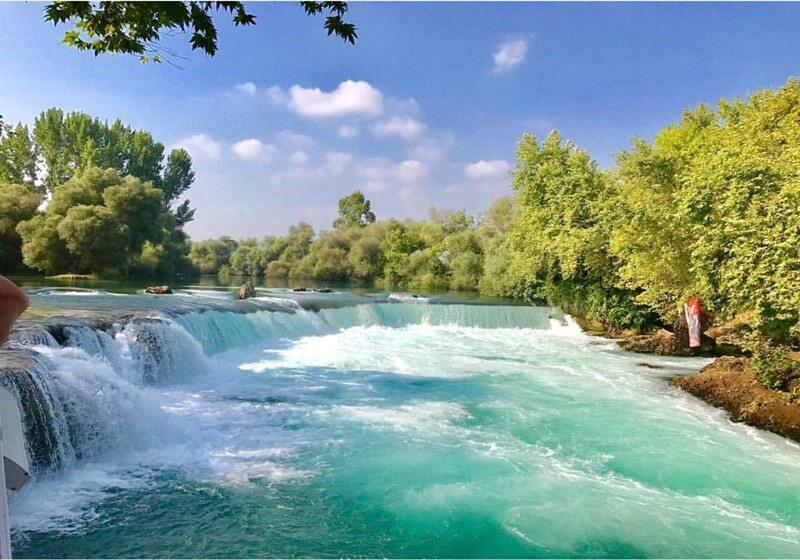 Antalya city tour is a full-day guided sightseeing tour.